Demand of transparent quality in medical treatment and services, has reached the dental sector due to enhanced competitiveness of services’ providers worldwide.Informative decision of the patients seeking their dental treatment abroad, is based on comparative lower Costs, Quality, Range of Services and primarily on the reliability and reputation of the dental care provider (dental practice or dental clinic).Thus, it helps to differentiate from competitors and proactively use a proven quality signal! The German based International Certification Organization, Temos, has developed a unique international certification system for dental practices & dental clinics together with globally active facilitators, quality management experts. DLR, Trent-QHA (UK) and the University Hospital Aachen. 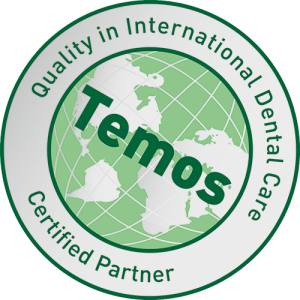 System requirements focus on the needs of the international patients’ management in the context of the continuously developing dental tourism market. 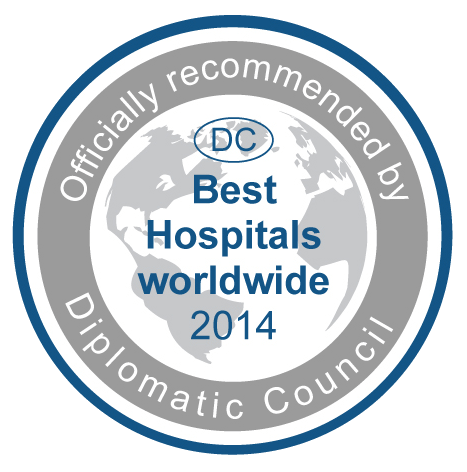 “Diplomatic Council – Best Hospitals of the World” is the highest qualification standard and is only awarded based on international experts’ evaluation. This onsite evaluation process takes several days and is undertaken after a month-long close coordination and preparation.